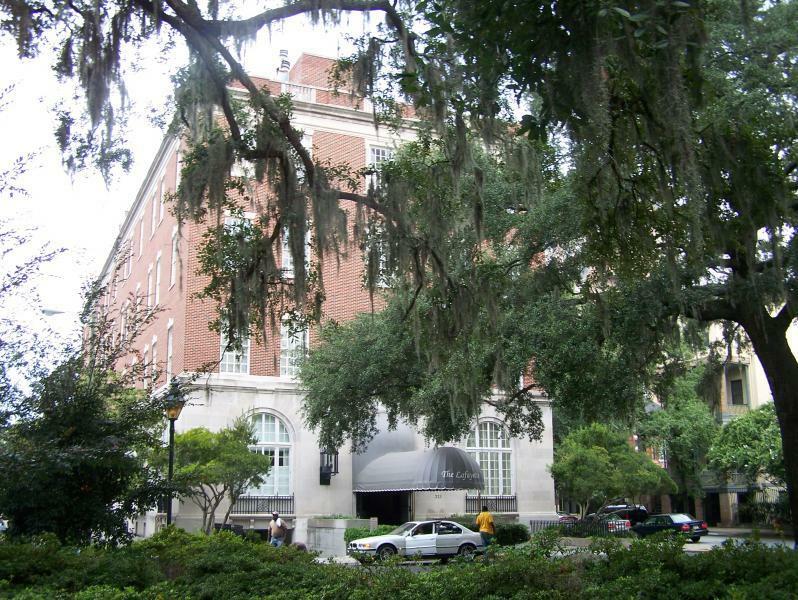 Many people moving to Savannah are interested in the downtown Historic District. 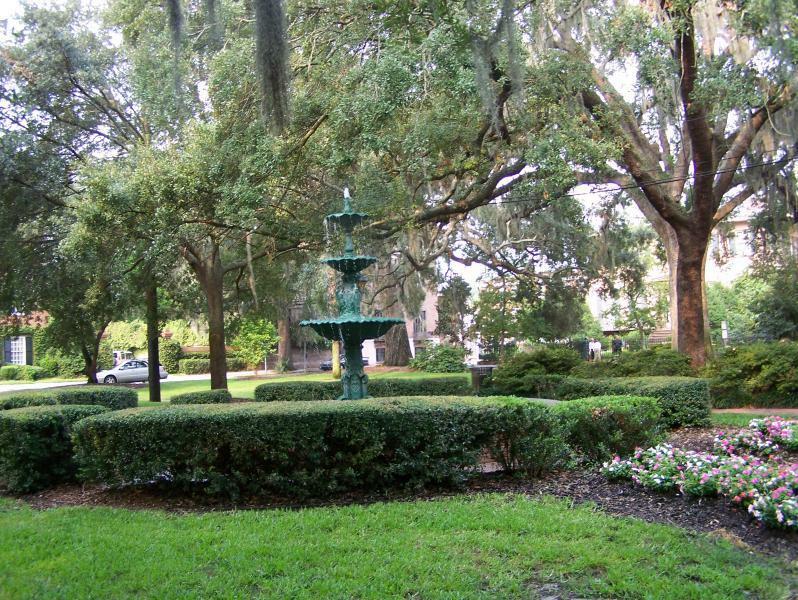 Savannah is one of the most beautiful cities in the country, so it is understandable why so many people show an interest, and why so many people have moved downtown in recent years. There are several options for downtown living. Detached single family homes, townhomes and condos are available with prices ranging from the millions for the huge historic homes to under $200,000 for some condos. There are many fine restaurants, nightclubs, coffee shops, antique shops, clothing stores, neighborhood pubs, art galleries, etc. to enjoy in this city friendly to those who like to walk, shop, socialize and enjoy the scenery. The many squares situated throughout downtown slow the traffic so it makes it easy to walk and relax at a slow pace. 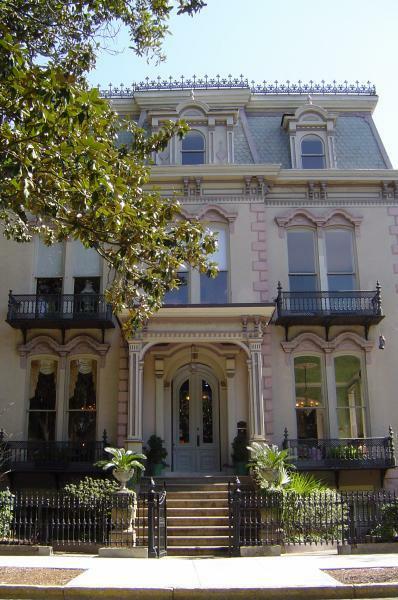 If you are interested in downtown Savannah and would like a tour of available homes or more information, email me at Mike@MikeFarmerRealty.com. You can also visit my home-search page Savannah Homes to receive listings that are for sale and all new listings as they come on the market. If you would like to speak with me directly, call 912.429.3431.